Welcome to the homepage of the Dutch Hornby Railway Collectors Association (Dutch HRCA). This site is dedicated to the club, vintage Hornby O-gauge Trains, Hornby Dublo and vintage modeltrains in general. 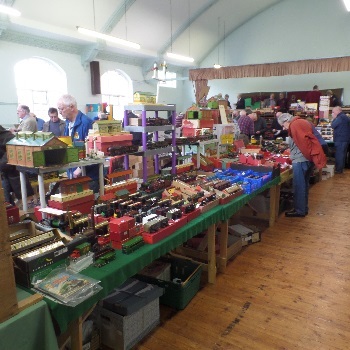 The Hornby Railway Collectors' Association (HRCA) is a non-profit making organisation devoted to the collecting and operating of Hornby O-gauge and Hornby Dublo. The HRCA was founded in 1969 and has about 3000 members worldwide. As in the great days of Meccano Liverpool, the HRCA has some overseas sections, of which the Dutch HRCA is one. The meeting reports page contains reports (and pictures) of past meetings. These meetings may be centred around a relevant special event or a visit to one of our members' homes. 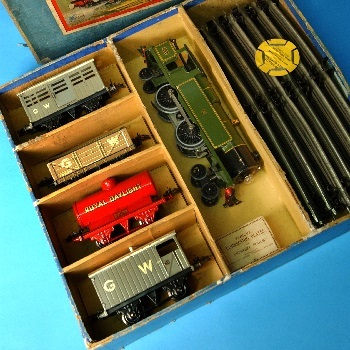 If you want to know what your vintage O-gauge locomotive is worth these days? 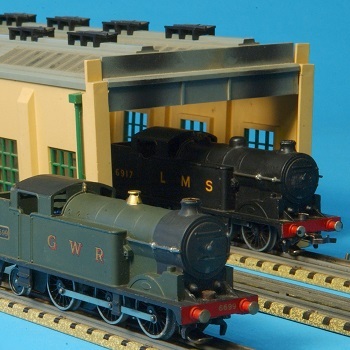 The Price guide to Hornby O-gauge locomotives is generated from a database containing thousands of prices from auction results, eBay sales, dealer lists and prices asked at sales shows. 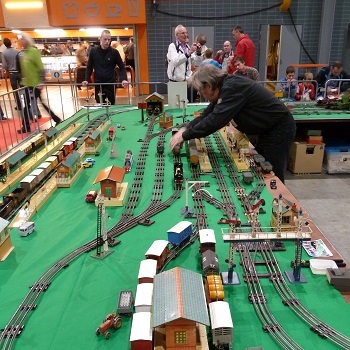 The latest news lists trainshows, collectors fairs, the events of the (Dutch) HRCA, TCS and includes a direct link to the on-line catalogues of the major auctions selling Hornby Trains and/or Dublo. 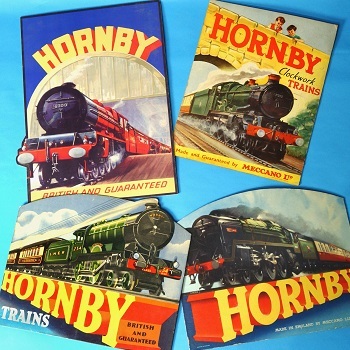 The site has a list of relevant links of Hornby interest, divided into various categories for your convenience. These not only include sites about Hornby O-gauge, but also those about Hornby Dublo and HRCA-related organisations. The internet-based discussion group Classic O-gauge model- and toytrains is for anyone interested in vintage trains. Join the group (it's free!) and get in touch with enthusiasts worldwide. 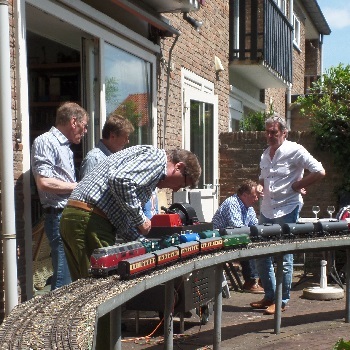 Although this site is dedicated to Hornby products and the Dutch HRCA, most of its members have a wider-ranging interest in vintage model trains and are TCS-members too. Have a look at the Leeds Model Company pages, the Biller Bahn page, or a vintage train display we had at the Haarlem Station Festival. This site is maintained by Peter Zwakhals, the Club Secretary, and Hans van Dissel. The Dutch HRCA section contains a short history of the Dutch HRCA, where the club and its goals are introduced. Also included are pictures of the members personal collections.